By the end of our program you will have a specifically designed prenatal curriculum that you have designed specifically for your community. If you are ready to show your teaching skills to the world…. CBE is for you! Step #1 of our CBE curriculum is the CBE Kickstarter; a series of small assignments that are meant to grow your confidence and skill in a variety of antenatal topics. Students are able to “test the waters”of CBE course development, components of educational communication, and community outreach considerations. Please note: students must have purchased and be working towards the completion of our CBE Kickstarter Packet. Kickstarter and the CBE Certification packet can be registered for at the same time (highly recommended). Welcome to Step #2 of the CBE Certification process! Students are provided a two year certification timeframe to complete CBE Kickstarter and CBE Certification Packets. *Prices do not include tax. Students are responsible for purchasing their required readings (5 in total). 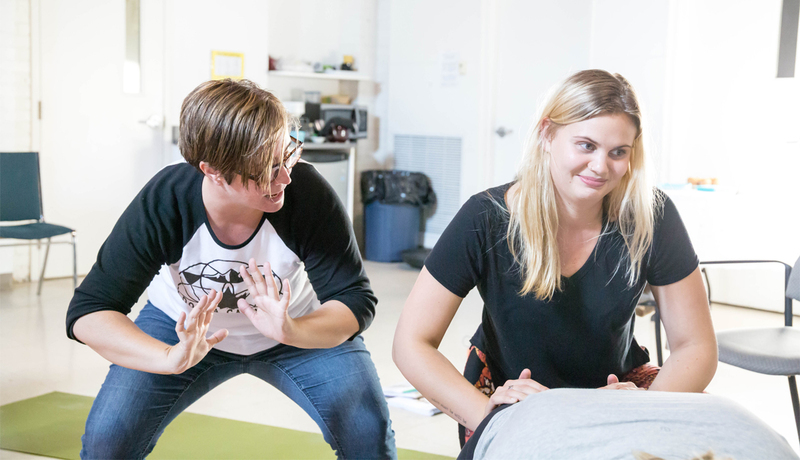 Our program will help you deepen your knowledge and experiences related to Childbirth Education, build your confidence as a teacher, and open doors for opportunities related to birth and postpartum work! *Cost does not include applicable tax. Educational unit pricing is individual and can be less or more of the estimated cost. Register today and receive your course-pack and access to our vibrant online community. Our new Learning System will relaunch by the end of May 2018 and any registrants will receive access and further details. Exciting!